 Mind Aware Relaxation (MAR) courses 1 & 2 are CPD accredited by CPD UK. 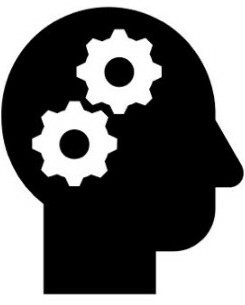 Originally, MAR courses were written and taught to individuals wanting to relax and feel healthier in mind and body, but have now expanded to include all those working within the mental and healthcare profession. MAR courses show how important it is to keep well balanced and 'clean' mentally and physically everyday and especially when working with clients and patients. Mind Aware Relaxation techniques are simple and easy to use with everyday routines. Health care professionals can also integrate them within their therapy to bring to their clients quicker positive results that last! The Mind Aware Relaxation courses are both taught over one day. Each adding 6 CPD hours for professionals which are certificated upon completion for each course. For corporate bookings MAR Courses UK wide.